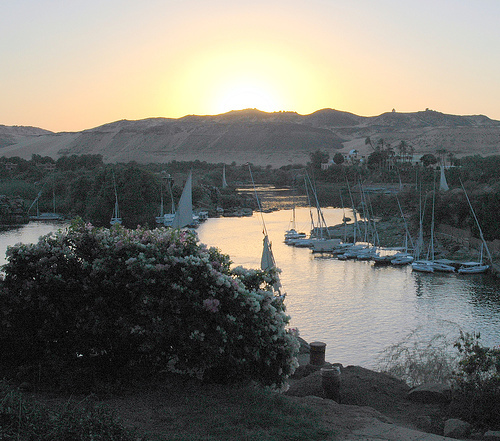 Aswan is a city in the south of Egypt. It stands on the east bank of the Nile at the first cataract and is a busy market and tourist center. , Egypt.